Overnight steel cut oatmeal made in a slow cooker is an easy breakfast that will keep everyone full! 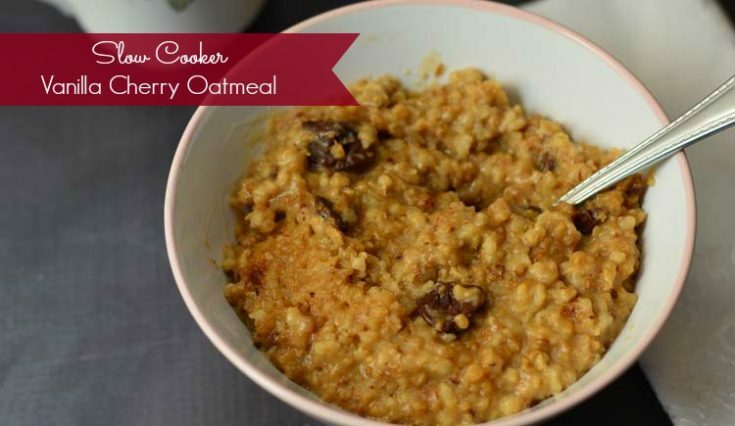 Adding dried cherries and vanilla helps give this slow cooker oatmeal a boost of flavor. I'm not a big fan of oatmeal. I grew up eating the instant packets of oatmeal, but they weren't my favorite breakfast. As an adult I discovered steel cut oats and I do like those better, but they can take a while to cook up on the stove top. Ain't no one got 30 minutes to cook oatmeal in the morning! So then I tried baking oatmeal and I love my Chocolate Peanut Butter Baked Oatmeal Recipe. But again, it takes time to make in the morning. I finally tried making slow cooker oatmeal hoping that I'd be able to wake up to breakfast in the morning. It totally worked! If you are a late sleep, watch the timing. The oatmeal will dry out the longer it cooks. I like mine nice and creamy. 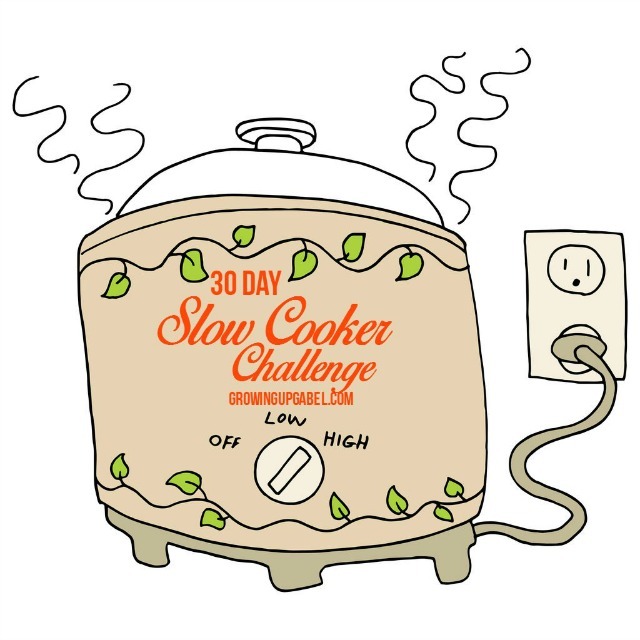 If your slow cooker doesn't have a timer, try using a programmable light timer. Most of the smaller slow cookers aren't programmable so I always uses this trick to make sure they food doesn't over cook. I love the flavor of this vanilla cherry oatmeal. I have a huge container of dried cherries in my pantry that I used. But you could definitely use dried cranberries or any other dried fruit in this recipe. This recipe made enough for my husband and I to have 1 cup servings for three mornings and it re-heated really well on the stove with just a bit of extra milk added. Stir together all ingredients in a small slow cooker. Cook on low for 7 hours. Stir and serve immediately. If you think you'll need an hour or more to sleep, add a bit more liquid so the oatmeal doesn't dry out. Have you tried with almond extract? Almond and cherry go so well together! I’m going to make it tonight and will see how it goes! I have never thought to add cherries to my oatmeal. How, I am not sure. But this sounds lovely! Thanks so much for sharing this on Tell Me About It Tuesday. Looking forward to seeing what you share tomorrow! I might substitute another fruit for the cherries, but this sounds intriguing! I have never tried oatmeal in a crock pot! Thanks again for sharing and for linking up at the Weekend Wind-Down Party with us!!! God Bless! I normally don’t like oatmeal, however I would love to try this recipe! 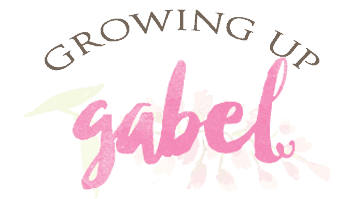 Thanks for linking up at Tell Me About It Tuesday! I hope you hop over and share with us again tonight! This looks like something I could definitely dig! I am bad about not eating breakfast. I need something that I can make ahead. Can you freeze this and reheat it during the week? 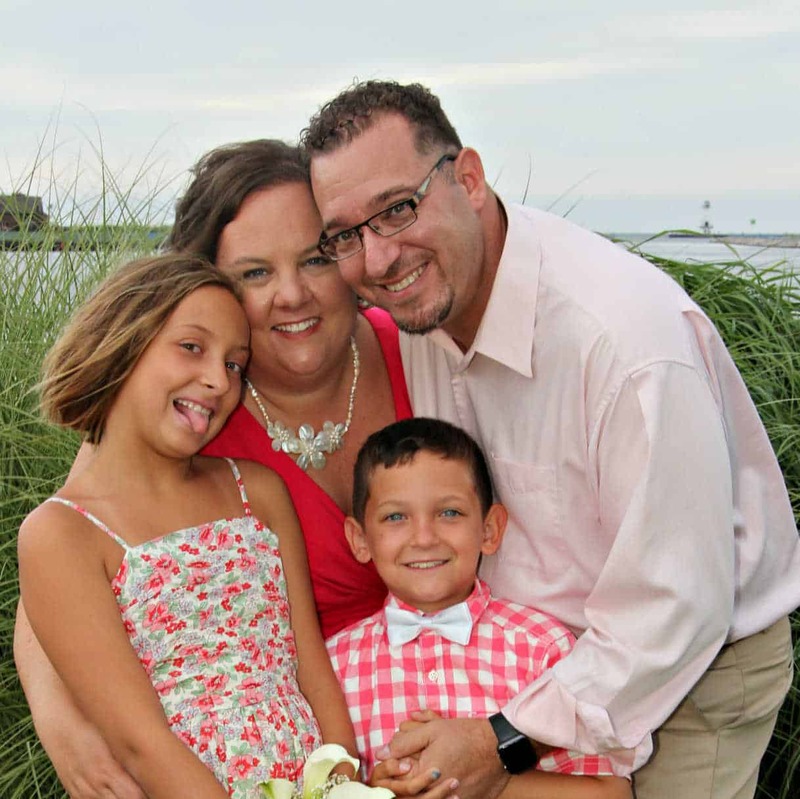 Thanks for linking up to Tell Me About It Tuesday! I’m not sure. I’ve never frozen it, but it seems like it’d work! What a great Oatmeal for a special Valentine! Thanks so much for sharing with Full Plate Thursday and hope you have a great weekend! I love oatmeal in all flavors and forms! This sounds yummy! Yes please! I love oatmeal and being able to throw everything in the slow cooker makes me so happy! I love oatmeal, sometimes I’ll even eat it for breakfast and then a snack later! I’ve never thought of making it in a slow cooker before, but it looks delicious. Hi, Camille! Thank you so much for this recipe. 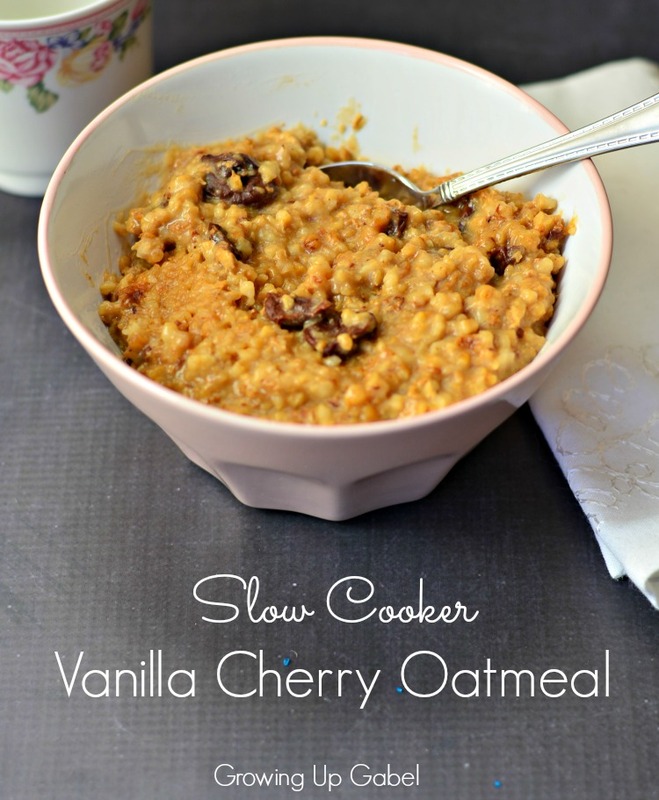 I love the idea of slow cooker oatmeal! I pinned this and will try it this week. I’m so glad I stopped by from Titus Tuesdays. Blessings! Hi Becky! Thanks for coming by! It’s really yummy! This looks wonderful. What a nice change, we eat oatmeal every morning and it gets a bit old. LOVE the idea of waking up to homemade oatmeal. The package variety just won’t do! !